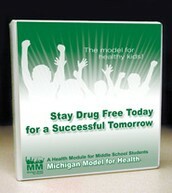 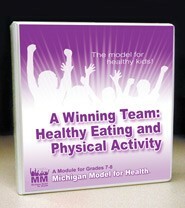 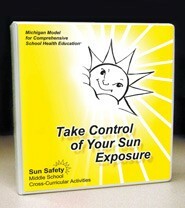 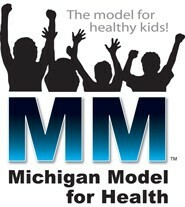 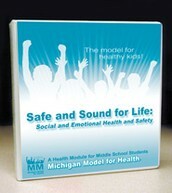 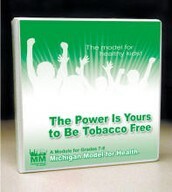 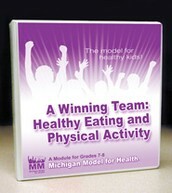 The Michigan Model for Health™ secondary level includes Middle School (Grades 7-8) and High School (Grades 9-12). 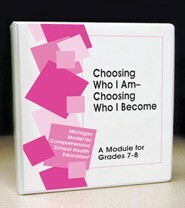 Middle School is organized exclusively by content into separate modules. Each module includes its own Teacher Manual with a corresponding Teacher Resources CD, and provides complete lesson plans covering all health content for a given grade level group. 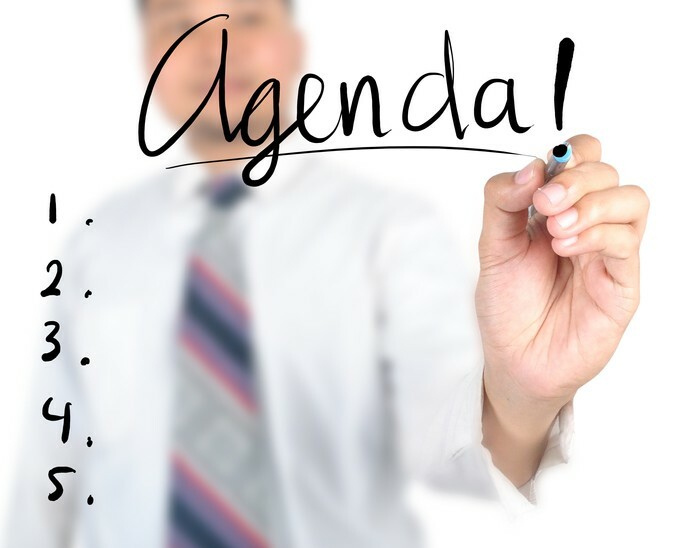 The curriculum is packaged in a three-ring binder because it is a “living document.” Using addenda published online, teachers can download updates and changes to their grade level curriculum and replace pages within their modules, making it easy to stay current…even with today’s limited resources. 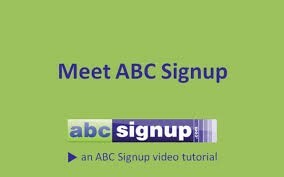 Click on the link below, scroll down to pick your workshop and follow directions from there!